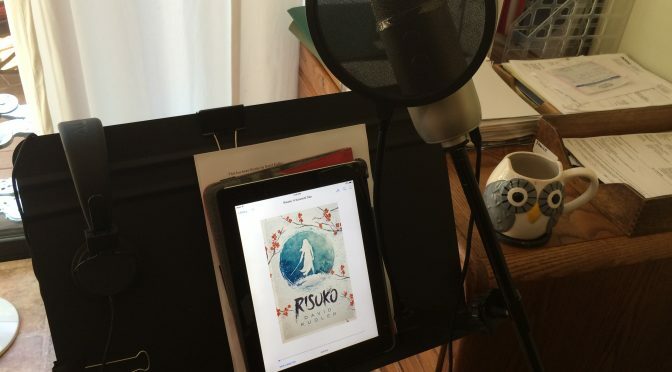 We’ve completed recording on the audiobook of Risuko! 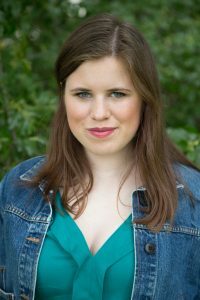 Here’s an interview by author David Kudler with audiobook narrator Julia Kudler — who happens to be his daughter. 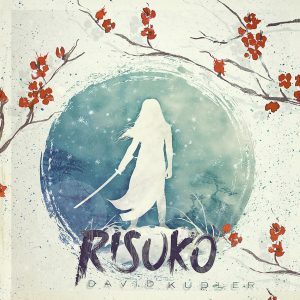 They discuss kickass female characters, character voices, dialects, and the joys of recording a book she first read when she was twelve: Risuko: A Kunoichi Tale. Though Japan has been devastated by a century of civil war, Risuko just wants to climb trees. Growing up far from the battlefields and court intrigues, the fatherless girl finds herself pulled into a plot that may reunite Japan — or may destroy it. She is torn from her home and what is left of her family, but finds new friends at a school that may not be what it seems. Magical but historical, Risuko follows her along the first dangerous steps to discovering who she truly is. Risuko is written in a language that sings, capturing the reader from the first moment you open the page. The book draws you in and grips you, refusing to let go until those final few paragraphs. I blasted through Risuko’s two hundred and thirty-six pages in a mere four days, and can’t wait for the next installment.